one of my favorites, as well. 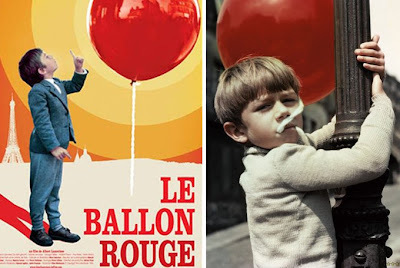 you must see "flight of the red balloon," which is kind of an extension of "red balloon. i really loved that movie, especially juliette binoche's performance.